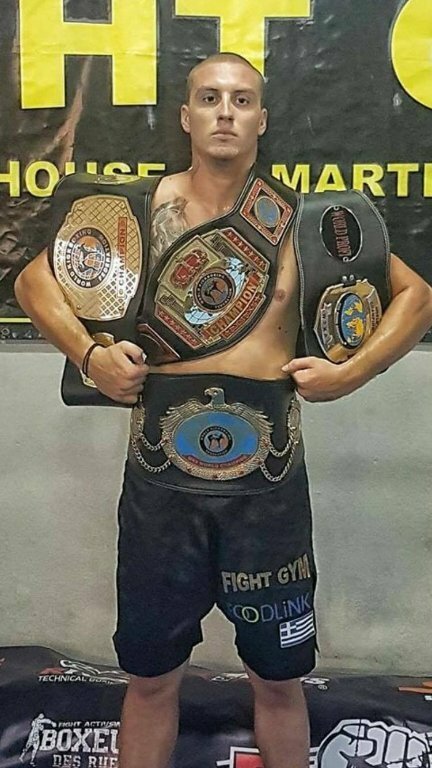 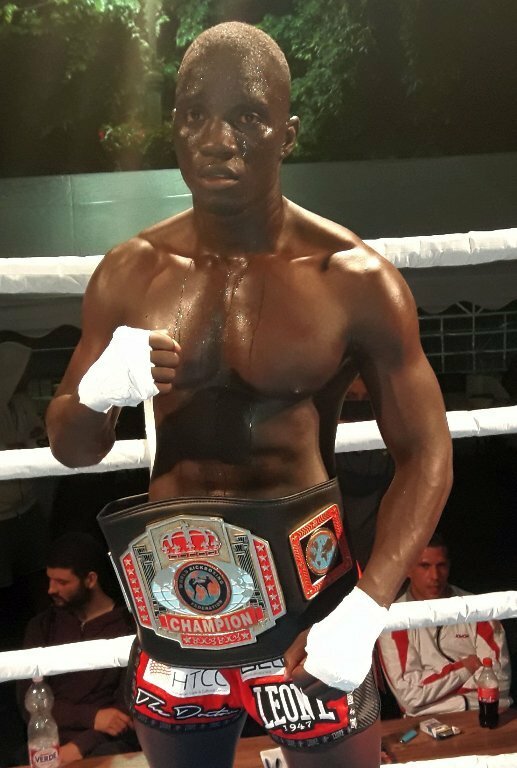 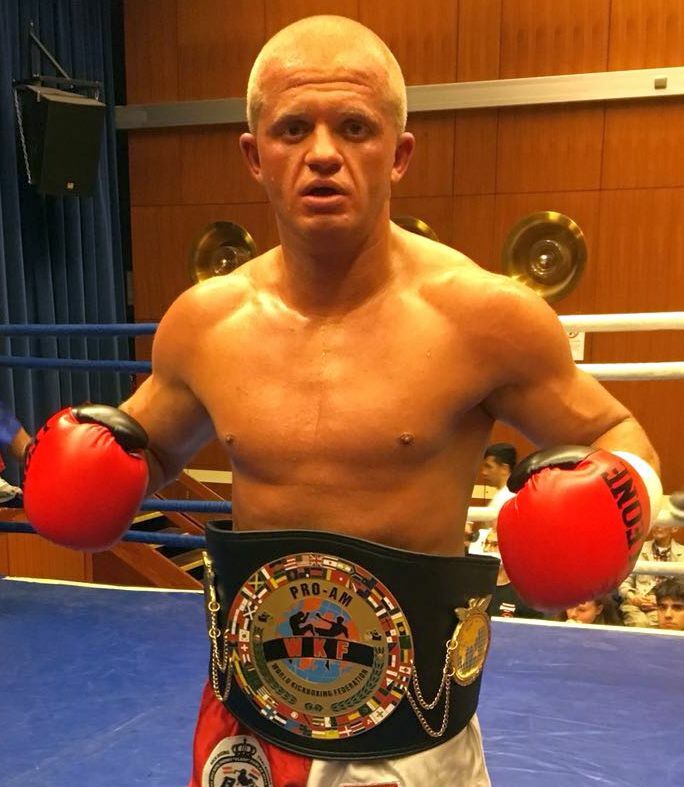 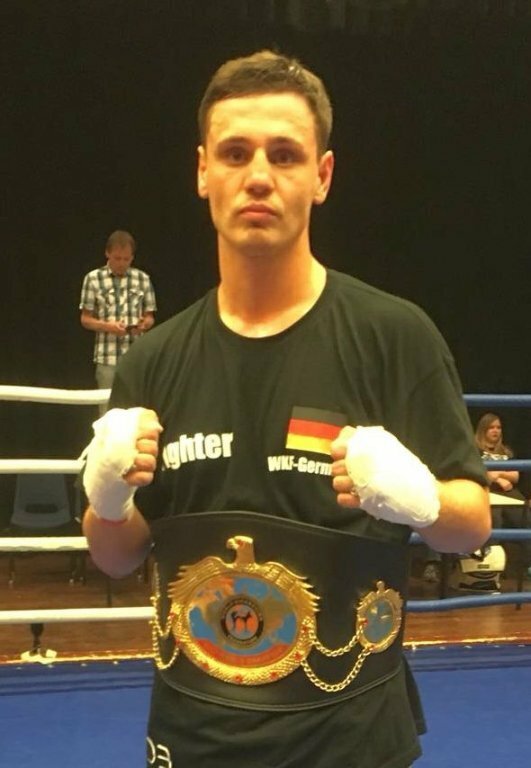 On the last „16th Night of Glory“ in Vienna on September 22nd Czech Robin SMID won by close 2:1 decision the European belt from Polish Michal ZAJAC. 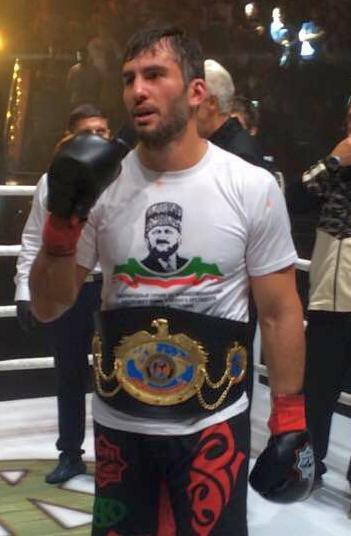 Now the polish Zajac team request for re-match in Brno in the upcoming European Cup in Mikolow, but Smid coach Milos Snejdar did not replay on various E-mails. 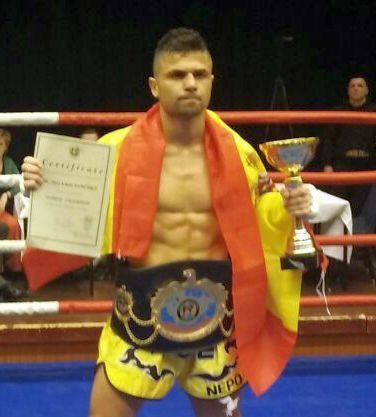 WKF head office has to follow the clear rules and declared the European title vacant for February 3rd in Poland. 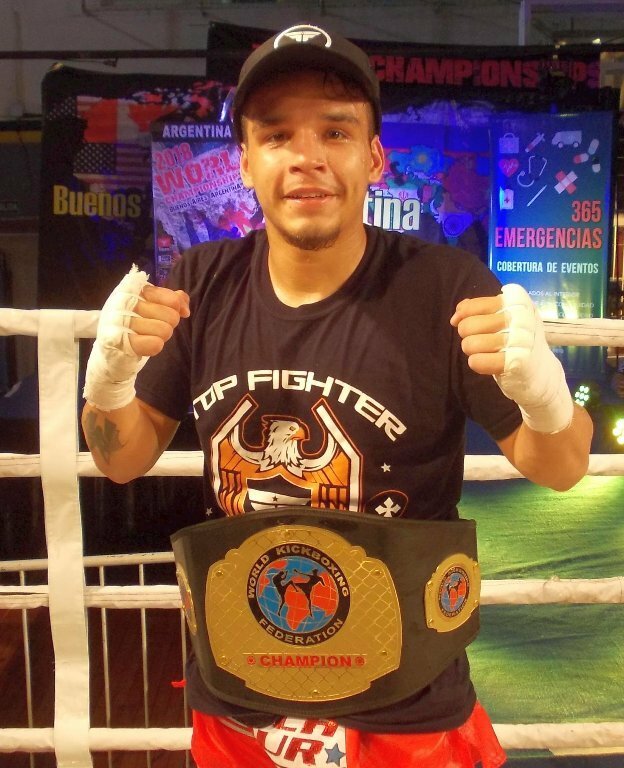 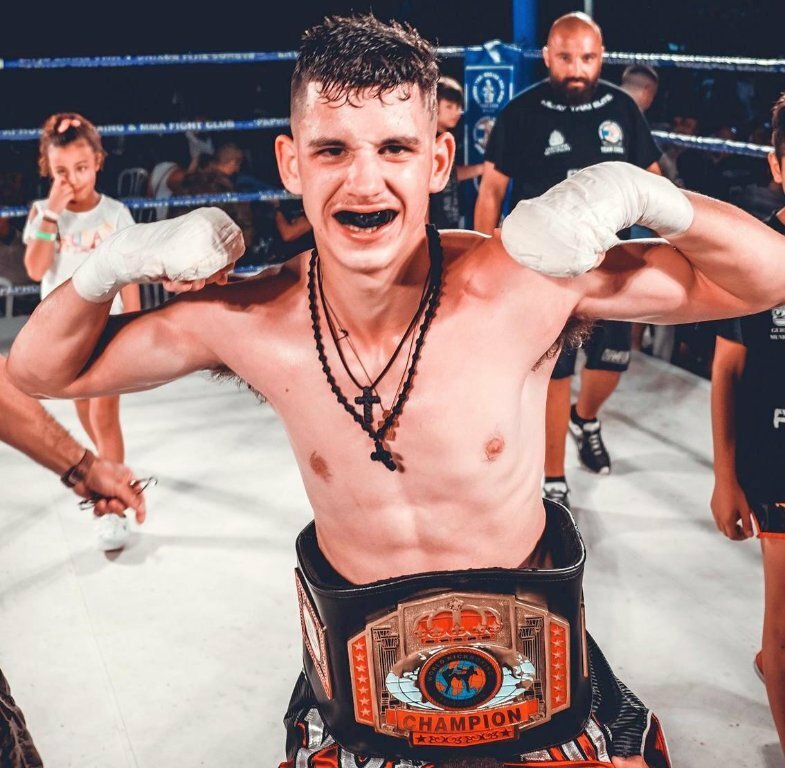 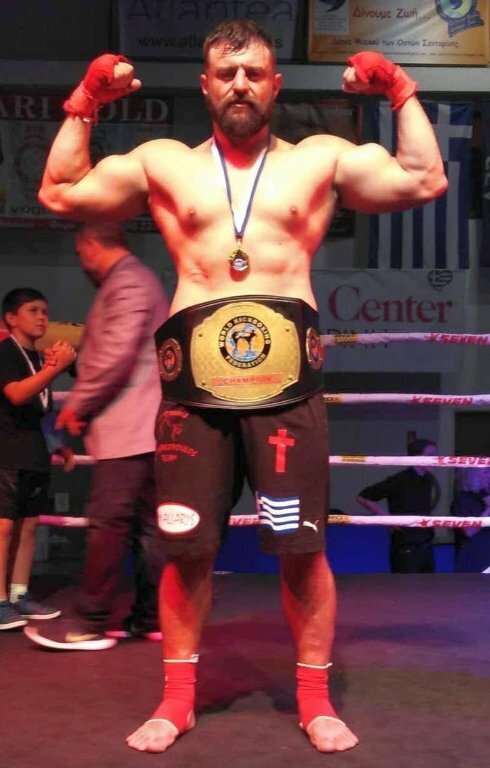 Because of the tradition another Czech fighter got the right as first contender and so Ivo CRHAK from Gibu-X-Gym in Brno confirmed the title fight in light middleweight – 71 Kg / 156 lbs. 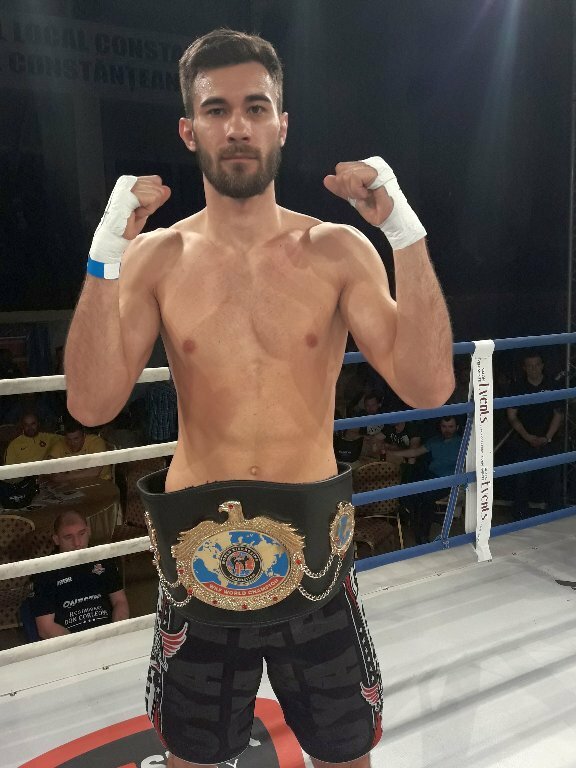 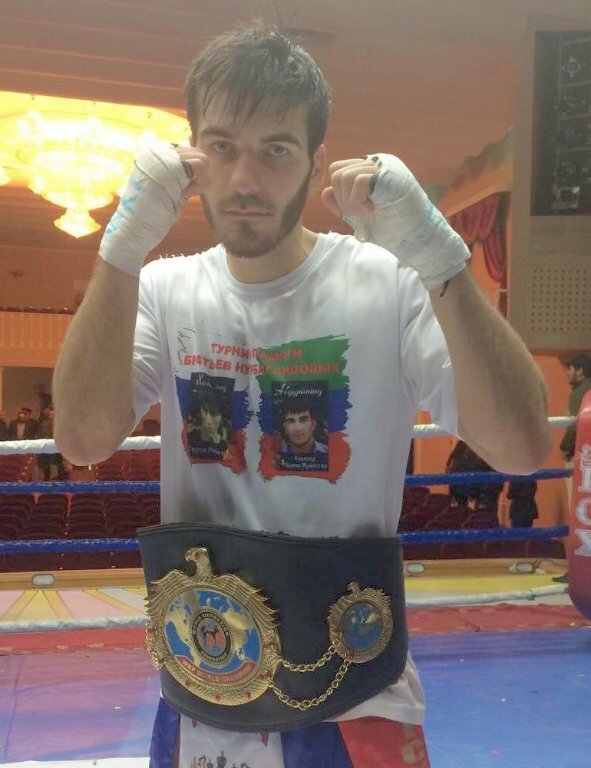 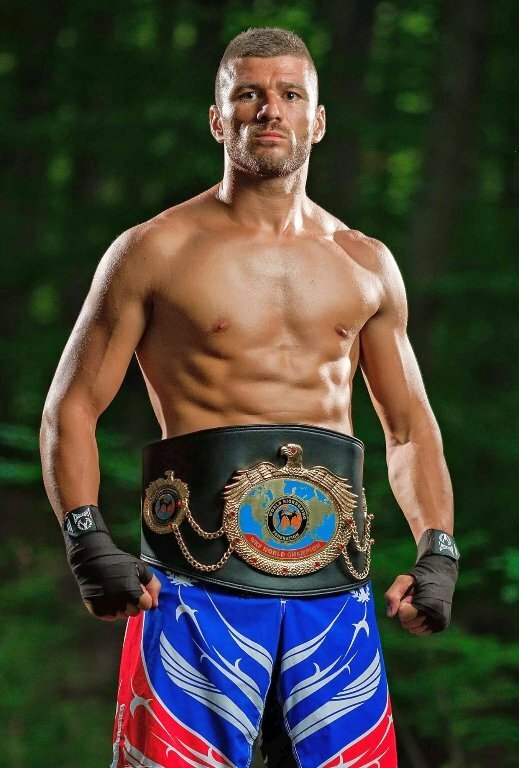 WKF head office confirm herewith European title with former polish European Champion Michal ZAJAC vs. Czech Ivo CRHAK in Lowkick, Weight class Lightmiddleweight – 71 Kg / 156 lbs , scheduled for 5 rounds 2 minutes.